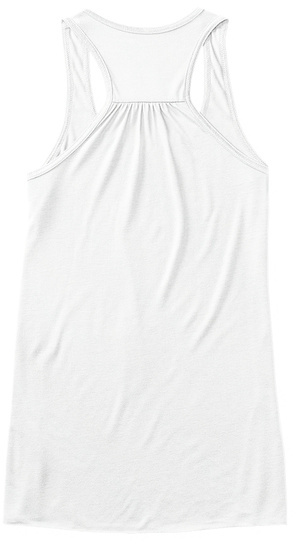 Valentines Day T-Shirt for her. 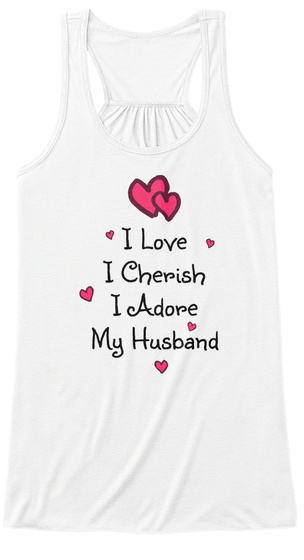 Show your husband how much you adore him with this cut and lovely T-Shirt. He'll fall in love with you every time he reads it!